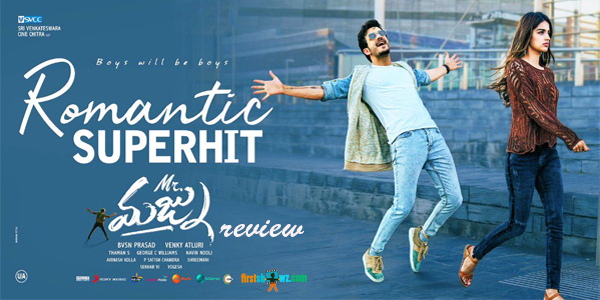 Finally, Akhil Akkineni gets a break through his latest film Mr. Majnu. The film is released all over with positive reviews and the actor got this much needed hit with Venky Atluri's magical direction. Mr Majnu has Akhil Akkineni, Nidhhi Agerwal, Naga Babu, Rao Ramesh in key roles while BVSN Prasad has produced this romantic entertainer Sri Venkateswara Cine Chitra banner. Music Director Thaman has scored decent tunes to this film. However,we at firstshowz.com are excited to check more ratings through our Poll below. Please vote and comment.